The goal of this group is women helping women by inspiring, educating and empowering them to attain harmony and in all aspects of their life. The women in this group will share and promote ideas and concepts learned through women for women so they can excel in their lives! We are on our way to over 2500 members! So exciting!!!! 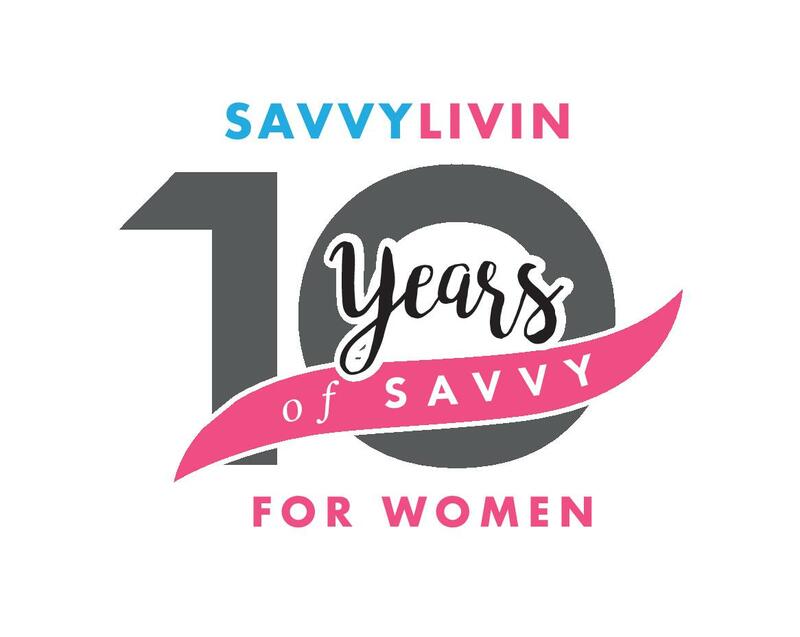 Savvy Livin for Women has various events throughout the year that may be of interest to you. Whether you are looking for an informal monthly session, or our yearly seminar, there is something for everyone and all women are welcome. We have also started doing social events at the members request at various times and locations! Click below to get more information on that! 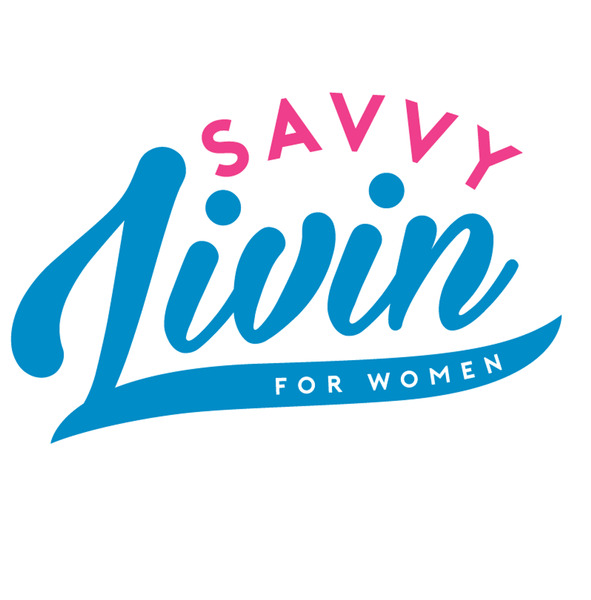 Here is a video about Savvy Livin For Women taken at our event in November 2017. Scroll below to join for FREE! Membership is FREE! We also want to Thank you for making our Annual Seminar Event a HUGE success!!! With around 340 women in attendance and a handful of men, it was an evening of education, inspiration, pampering and networking! You can also see our monthly events here …. 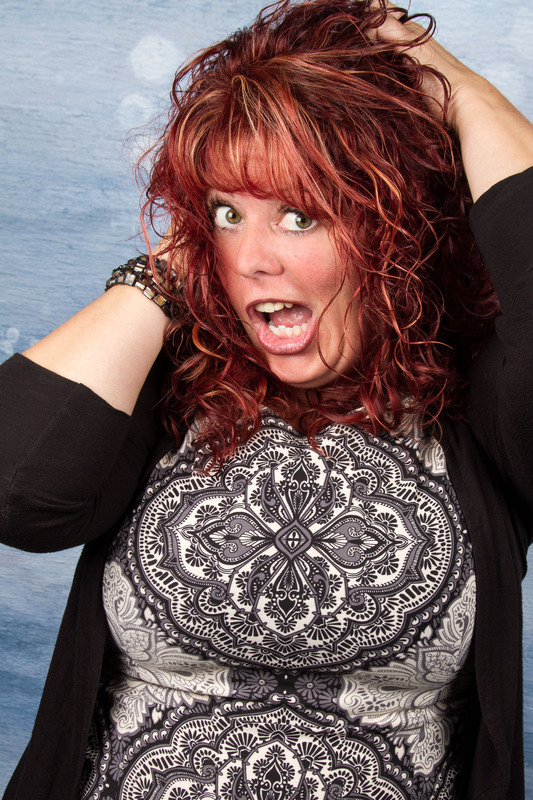 Click below to keep in the loop! And make sure to like us on Facebook!!! !